Allergic reaction to Naltrexone implant or Naltrexone injection components. 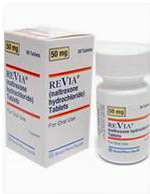 During the vulnerable period when the effect of an implant has already ended, and the next blocker has not yet been placed. 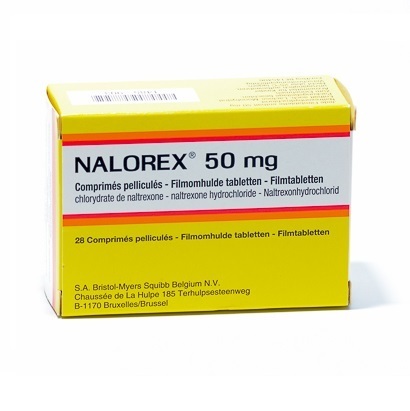 Naltrexone Prophylaxis - in cases where a person is not on the system yet and irregularly consumes heroin or other opiates, or in the days of increased risk.